I was sent the items mentioned below for free in exchange for my personal and honest review. As a mother of four young children I worry about what their little ears are hearing. I know that my husband and I can monitor what they hear within our house but not so much while were in the car. Luckily we have some great local Christian Radio stations around us that help. I love hearing my children sing their favorite songs and recently they have been singing more Christian songs that they hear at church. I love when were driving down the road and a song comes on and the boys yell "oh I know this song from church" and start belting it out. 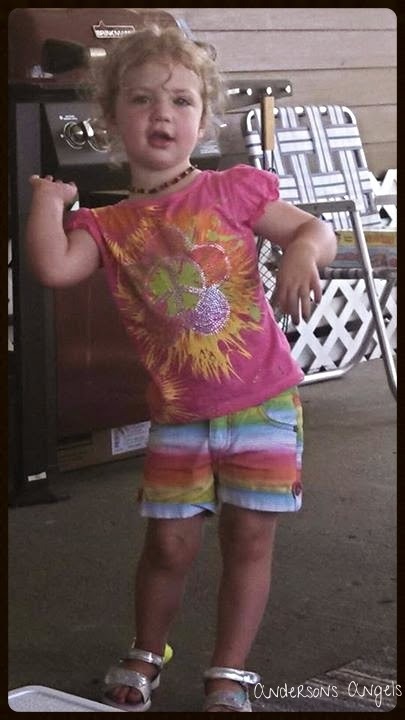 Makes this mamas heart fill with joy and happiness! One of their favorite songs to sing lately is "Love Take Me Over" by Steven Curtis Chapman. So when I got the great privilege of reviewing the Glorious Unfolding CD not only was I super excited but so were the kids! This CD has quickly become a daily favorite to listen and dance to. I love the heartfelt music that Steven Curtis Chapman produces and this CD fits in there perfectly! The message of the album centers on the truth that God is at work telling a story through the wonderful, amazing, painful and difficult chapters of our lives. Which is something most of us know Steven and his family understands first hand. Though we all go through difficult and hard times we need to understand that God has a plan and our life is telling a story through him. 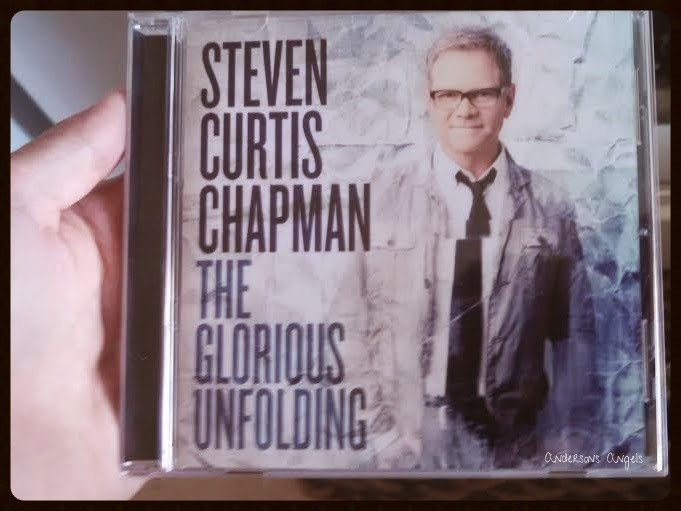 That is what Steven Curtis Chapman has captured through this awesome CD the Glorious Unfolding! How would you like to win this great CD for your personal collection? If so please enter below and GOOD LUCK!! My favorite Steven Curtis Chapman song is Cinderella. It's a song for every 'Daddy's Girl'. I love "I Will Be There." We had it played at our wedding. Dive. The Great Adventure. Live out Loud. Love Take me Over. Cinderella. I could never pick just one! I love the song Dive! I haven't heard it in years, but I still think that it's a great song! Anything by Steven Curtis Chapman us amazing! I'd love to hear his latest. I'd love to heard them all. Hands down my favorite song of his is "Dive"! :) Love living by the words in that song.